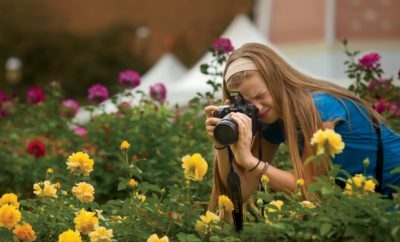 Hailey Rose Viars of Loudon County has always loved the stories that photographs tell, and when the opportunity to photograph a friend’s farm came up, she just couldn’t turn it down. “He knew how much I loved to take pictures of scenes relating to agriculture, so he invited me to come to his family’s farm whenever I wanted, and I was allowed free range of their land,” Viars explains. The friend even alerted her to when the harvest would begin, and Viars knew she had to be in on the action, even if it meant she couldn’t get there until later that evening. “Pictures tell stories, and I wanted to share this picture and the lifestyle it represents. 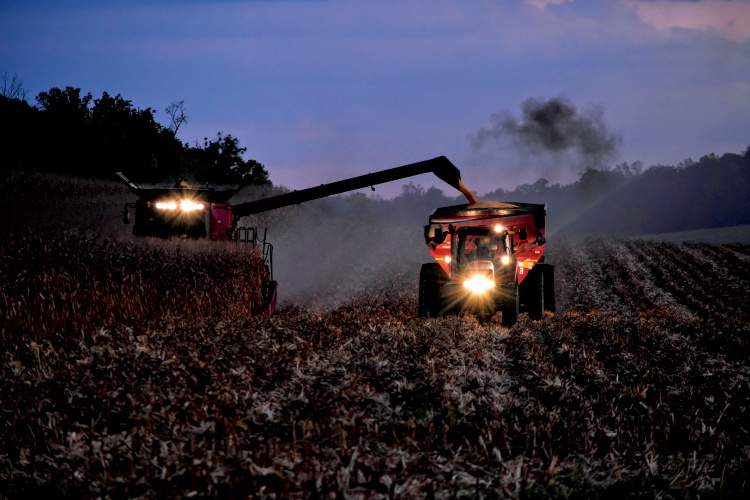 It tells the true story of life on a farm: you don’t waste anything, especially daylight,” Viars says. It took her several attempts to capture the shot, but her hard work paid off. 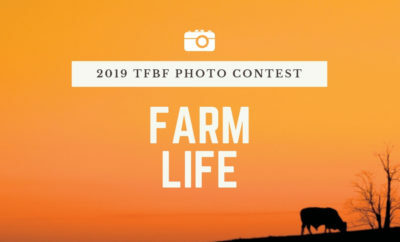 The panel of judges from Tennessee Farm Bureau Federation and Farm Flavor Media, the publisher of Tennessee Home and Farm, loved the photo’s composition and chose Viars’ photo from the hundreds of impressive entries. 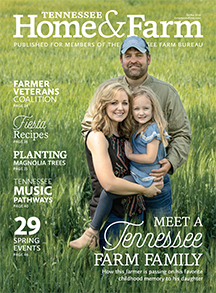 Be on the lookout for next year’s entry form in the spring issue and online. In the meantime, check out the category winners, judges’ honorable mentions as well as readers’ choice winners, chosen by more than 14,000 votes in the online-only competition in August. 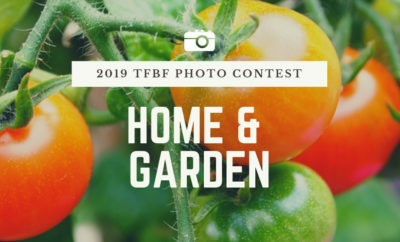 How do you enter a photo contest?